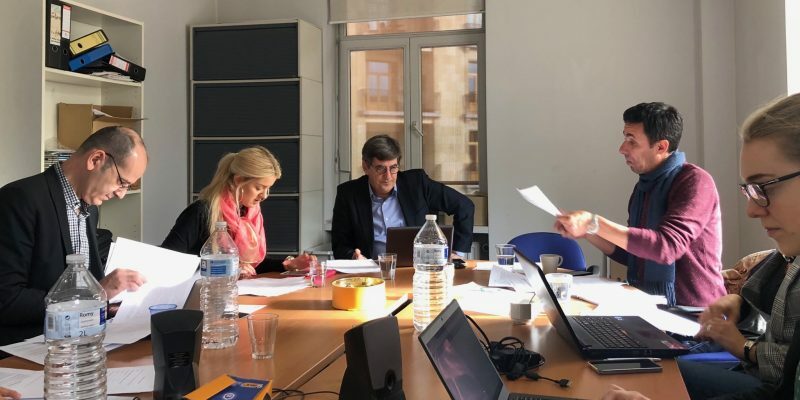 Members of the Labour Rights Experts Group (LAREG) of the European Federation of Journalists (EFJ) convened in Brussels on 31 October 2018 to discuss the latest improvement and deterioration of labour conditions for journalists and media workers in Europe. 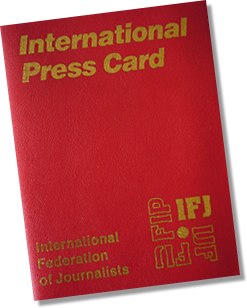 Journalists’ unions and professional associations of Germany, Italy, Greece, Switzerland, Albania, Bosnia and Herzegovina, Kosovo, Montenegro and Serbia were represented. 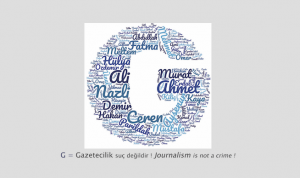 “Almost everywhere in Europe workings conditions for journalists get worse and press freedom is under thread. 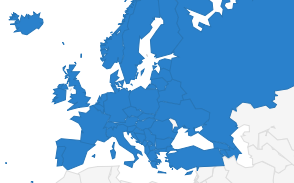 Most pronounced in South East Europe and Turkey. Under these circumstances for us as the LAREG working group, it is of great value to work together with our colleagues of LAREG + to learn about whats is going on in their countries and to develop and release with them strategies to establish a sustainable social dialogue and the guarantee of social rights on EU standards in their countries,” said LAREG co-chair Rainer Reichert. During the meeting, the participants exchanged on the situation in their own countries, showing worrying trend in Italy, where the precarious work and the attacks against journalists are increasing as well as in Germany, where right-wing ideologies had led to assaults against journalists, and even more importantly in the Western Balkans. On a positive side, affiliate from Greece (ESIEMTH) is looking for possible ways to create a collecting society to enable journalists fair and steady remuneration and the Greek government is about the support print media. In Germany, some bargaining activities resulted in salaries rises in the newspaper and radio sectors. In Kosovo, where impunity is very high, the police and the prosecutor appointed a coordinator to deal with all cases of threats and attacks against journalists.